How to prepare aloo bajji recipe ? Aloo bajji also known as potato bajji recipe, urulaikilangu bajji recipe or aloo pakora recipe. Aloo bajji is crispy , tasty and quick snacks recipe made with sliced potato. its a tea time snacks recipe which is easy to prepare. learn how to make aloo bajji recipe with simple steps. How to prepare homemade palkova recipe ? homemade palkova recipe a classic south Indian dessert recipe we used to prepare often. its very easy and quick recipe. we can prepare it by 15 minutes. Now we can see how to make homemade palkova recipe with simple steps. How to make ribbon pakoda recipe ? Ribbon pakoda recipe is a festival snacks recipe made for Diwali / Janmasthami. This Pakoda recipe has different names like ola pakoda, Aaku pakodi, Nada Pakoda Recipe, nada thenkuzhal, Ribbon Pokkodam. I’m sharing recipe for ribbon pakoda with step by step. Learn How to prepare ribbon pakoda recipe with simple metods now. How to make thengai obbattu recipe ? This thengai obbattu recipe is a South Indian sweet recipe also known as coconut obbattu recipe, Coconut Poli Recipe, Thengai Poli recipe, kayi holige recipe, coconut puran poli, kayi obbattu and kobbari obbattu in different part of India. This coconut poli is very easy to make and delicious one. We used to make this Sweet Poli for Bogi. The South Indian Poli Recipe is a very traditional recipe that is made with a combination of spices and coconut. 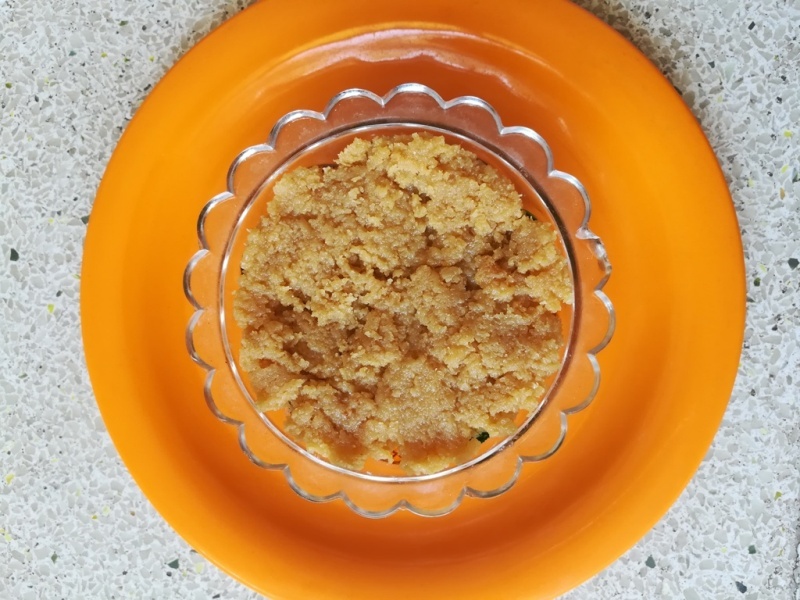 Learn how to prepare thengai obbattu recipe with simple step. How to make boondi laddu recipe ? If you ask your kids “kanna laddu thinna aasaiya” they will be very happy and say give me one more laddu ma…! boondi laddu recipe is my all time favorite sweet recipe. People also called it in different name like boondi ladoo recipe, bondi ka ladoo ( Boondi ke Ladoo). boondi ladoo recipe is a traditional Indian festival sweet that simply melts in your mouth often made for an auspicious or a pooja. now we can see how to make ladoo at home with simple steps. Fritters are one of the best snack that the Indian cuisine has to offer. 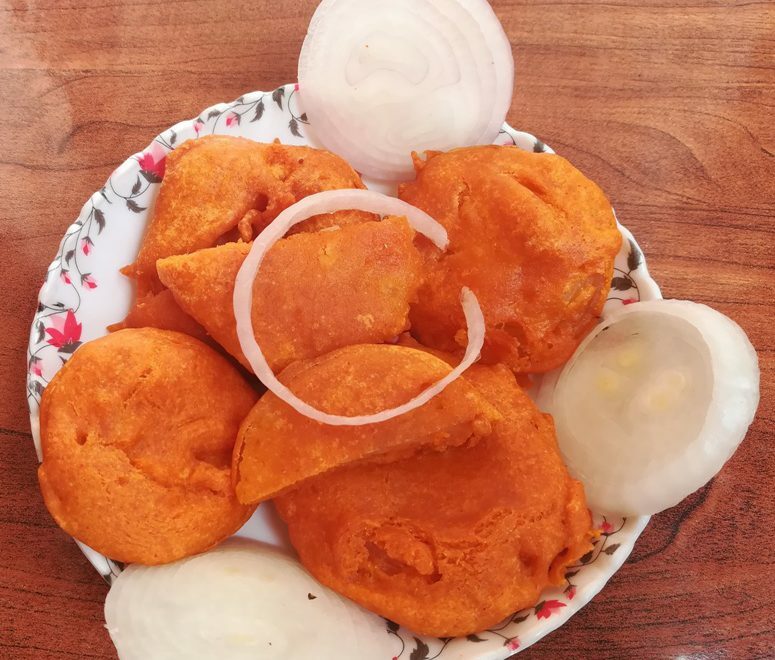 onion bhaji is also known as Onion Fritters Recipe and vengaya bajji recipe. Bhaji recipe is one of best tea time and rainy time snack. Hot bajji and coconut chutney along with tea will come in front of our eyes whenever we are in the rainy weather. Learn how to prepare Onion Bajji Recipe now with simple steps. How to make black sundal recipe (kala channa sundal) ? 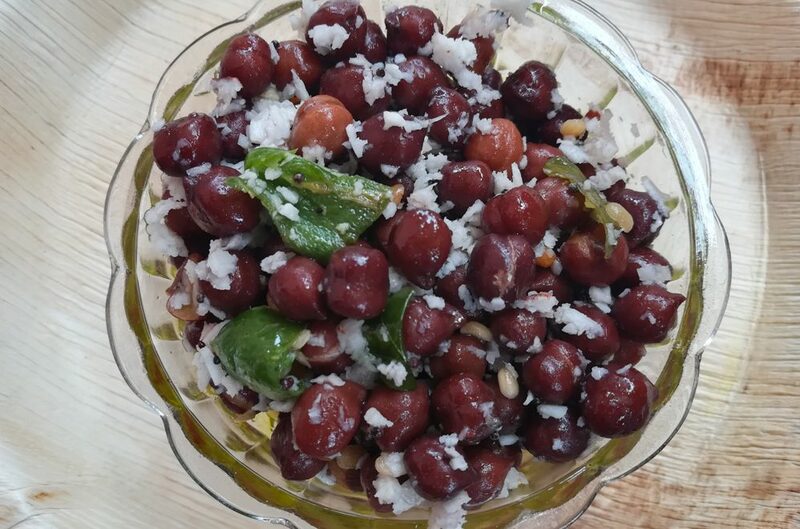 black sundal recipe, This is an easy sundal recipe with brown channa or kondai kadalai also known as Kala channa sundal. This Channa Sundal recipe is a healthy, low fat South Indian style protein rich snack. 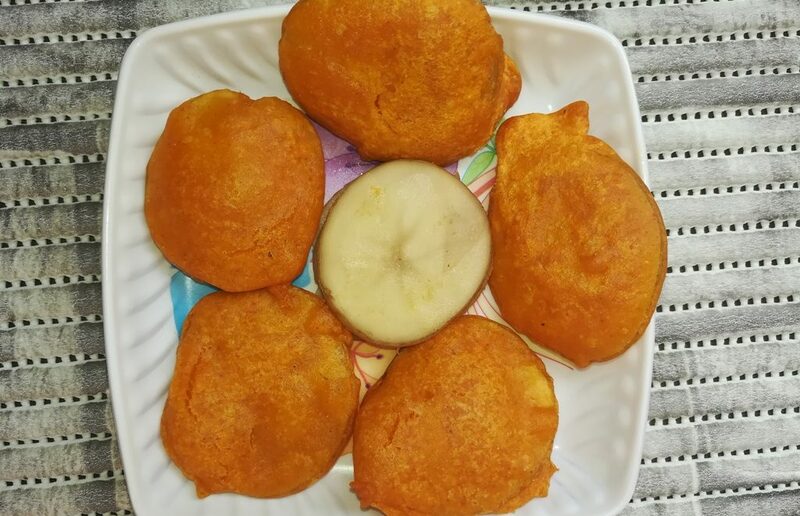 How to make Vazhakkai Bajji Recipe? The rainy season has begun. 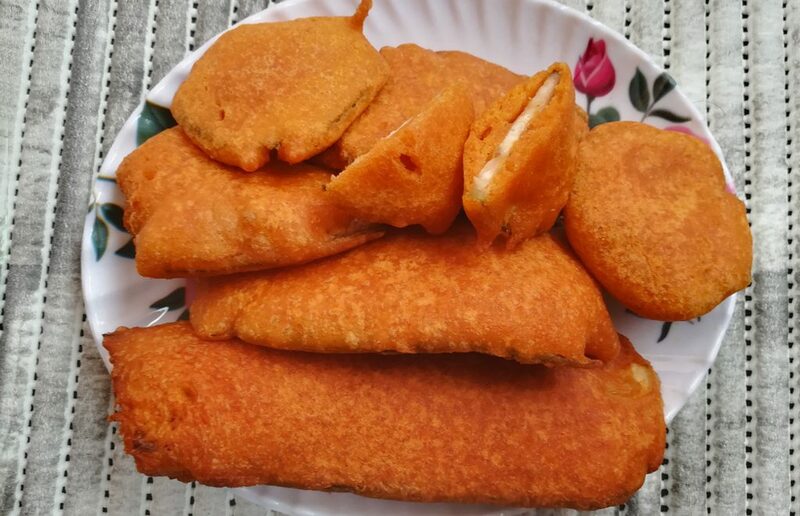 Bajji recipe is one of best tea time and rainy time snack. Hot bajji and coconut chutney along with tea will come in front of our eyes whenever we are in the rainy weather. particularly, most of people like banana bajji, Potato Bajji or Onion Bajji in this season. here i’m sharing Vazhakkai Bajji Recipe preparation method. how to make rava laddu recipe ? If you ask your kids “kanna laddu thinna aasaiya” they will be very happy and say give me one more laddu ma..! 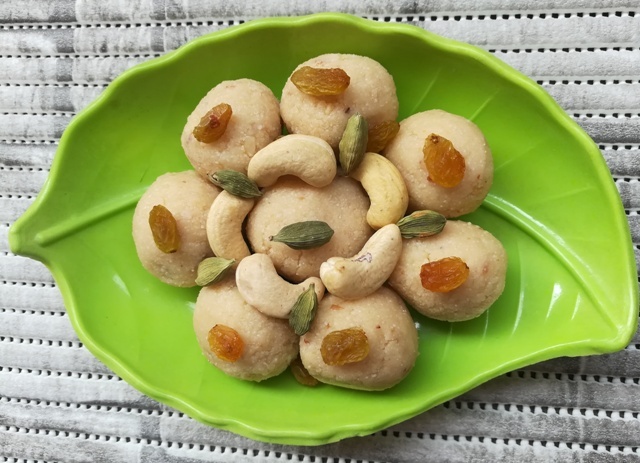 rava laddu recipe is a traditional and delicious sweet dish. its also know as Suji ladoo recipe, or Sooji Ladoo. Lets see how to prepare rava laddu recipe. here im sharing rava ladoo recipe south Indian method. 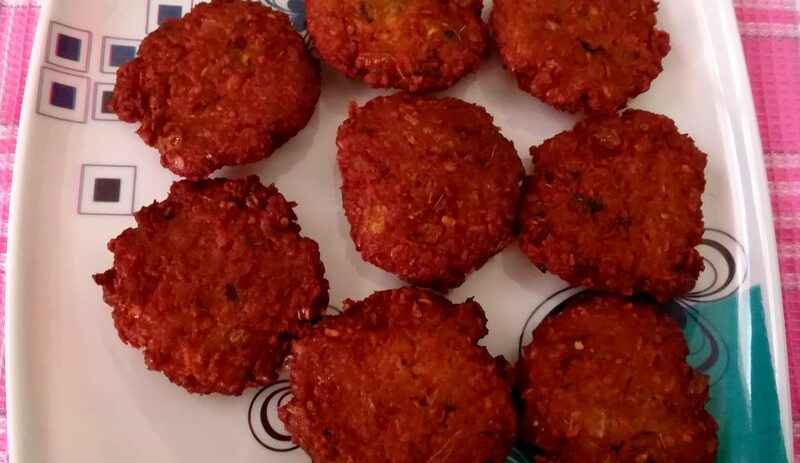 how to make Masala Vada Recipe? masala vada recipe, a crispy and savory deep fried snacks recipe made from chana dal and spices. It is also known as Paruppu vada. 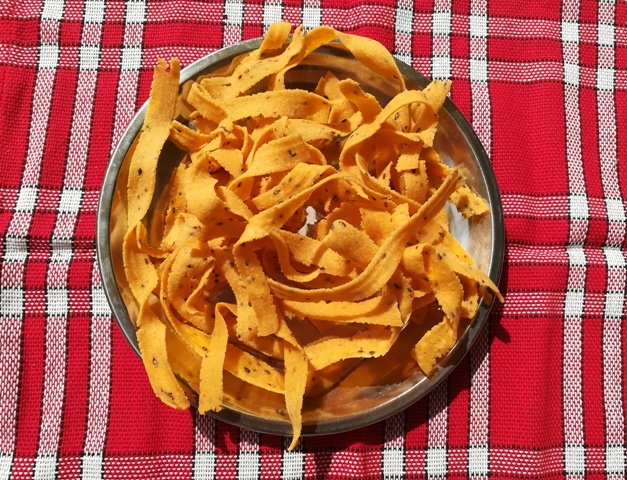 We inspired by Indian recipes and happy to share most of them with simple methods.